You are a Destination Marketing Organization representative, Board of Tourism, or a business with ties to the travel industry. Your ongoing focus is to tap into the under-represented market insights of travelers of color - and frankly - you need help. You yearn to be one of the businesses that 'gets it'. It's estimated that Black travelers spend upwards of $50 billion annually on travel and leisure. The highest percentage point specifically being among African-American women. Nomadness Travel Tribe is the brand that started the rise in visibility and frequency in travel among millenial travelers of color, over the past six years. Evita is not just the leader of that brand, but also a black woman who has been saturated in this demographic in both life and business experience for over a decade. Her influence and insight on this specific community has been tapped by the likes of Airbnb, MMGY Global, Skift, Hotels.com, and more. 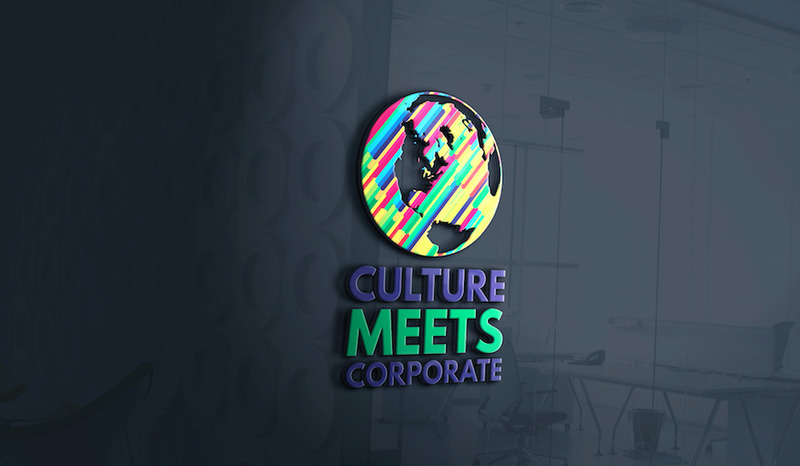 Culture Meets Corporate is the seminar that dissects direct insights into marketing to travelers of color. It deep dives into the demographics' needs and wants as a POC, and avid world traveler, respectfully. This seminar is conducted by Evita, and brings the perspective of her years not only in the forefront of building the revered Nomadness community, but also as a leader innovating the travel sector.